Brisbane receives around 1 million yearly visitors, and these people need roofs over their heads! The question is: will they stay at your Airbnb or someone else’s? This is exactly why a growing number of homeowners are turning to Airbnb management services. But is it the right solution for you? Why Hire an Airbnb Property Manager in Brisbane? They save time and stress: this is the big one. Every host or superhost knows that multiplying guests means multiplying headaches. You have to be available for communication at all hours of the day and night. Then, you have to babysit them at check-in. Finally, you have to inspect, clean and manage your spaces. It’s exhausting just to think about it. So why not hire someone else to do it while you kick back, relax, and watch the profits roll in? You benefit from their data/experience: in how to handle guests communications, manage cleaning schedules, and get the best nightly rates. The more clients they have, the more they understand seasonal and dynamic pricing to maximize your (and their) earnings. They work hard to boost your ratings: every Airbnb owner knows that 5-star reviews go a long way. 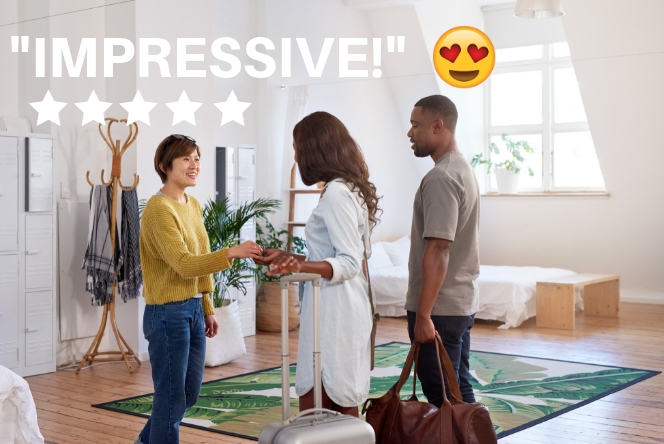 Airbnb managers will have a good system in place to ensure your guests are always satisfied enough with their stay to praise your space publicly on the site. Convinced yet? Good! Let’s check out the best Airbnb property managers for you in Brisbane. For us, it’s Hometime. 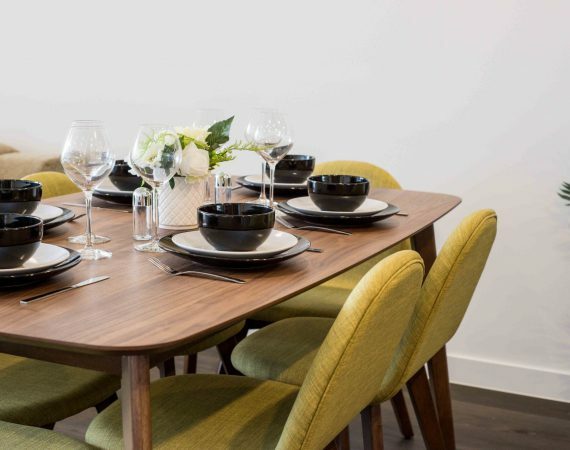 They were the first Australian company to partner with Airbnb, and while they started in Sydney, their successful operations saw them expand to Melbourne and Brisbane. Hometime’s goal? Founders Dave Thompson and William Crock have dedicated themselves to creating a company that puts all the odds in your favor when it comes to increasing bookings. It’s a winning technique. Their managed listings earn 30 to 50% more than average hosts, boosting occupancy rate to an average 87%. Oh, and best of all? Their listings have an average of 95% five-star reviews – so guests also agree that their service is superb. It couldn’t be easier. All you have to do is complete the online form, and a property manager will soon contact you. This is a completely free service – you’re only charged a small fee when your listing makes money. The next step is for the manager to visit your Brisbane house, room, or apartment. They’ll give you a clear estimation of how much you can earn. Then they’ll take matters into their own hands to photograph the place professionally, tailor the listing, and manage everything, from cleaning to answering guest demands and questions. What Else I Should Know About Hometine? Yes actually! They do also offer an “on-demand housekeeping service”. This is specifically designed to take care of all your laundry and linen needs – to the highest 5-star hotel standard. 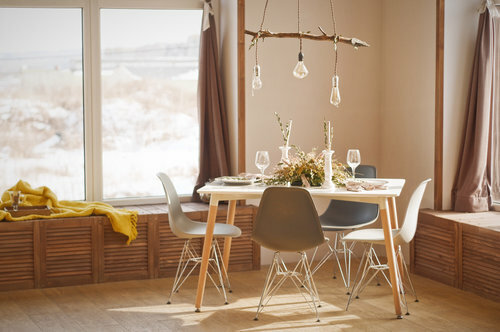 If you still want to manage your own listings, but would rather leave the cleaning to someone else, it’s the surest way to ensure your space is always spotless without lifting a finger. What Doe Hometime Users Have to Say? 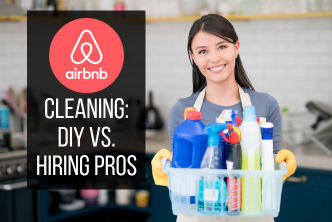 Guesti divides their services into Airbnb property management and house cleaning. Judging from the website marketing, it’s more aimed at Airbnb investors rather than property owners. 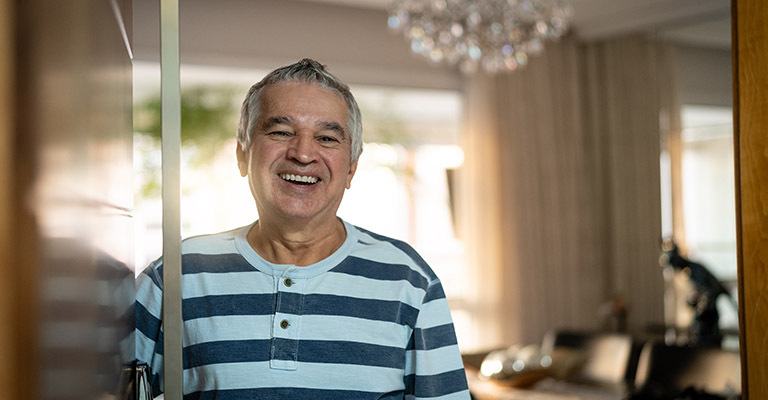 As stated on their About Us, Guesti’s founder has a background in Mechanical and Software Engineering, so their approach is to create a solid system that makes property management easy, mechanical, and replicable. As far as we know, it’s one of the rare companies who has dedicated copywriters for your listing’s description. 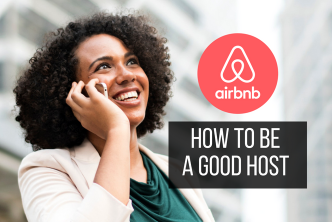 Ready to Hire an Airbnb Property Manager in Brisbane? Managing Airbnb listings isn’t exactly fun. Finding someone to do it for you isn’t a piece of cake either! However, thanks to companies like Hometime, it’s easier than ever to stay sane and relaxed by putting your listings on complete autopilot. While there is no shortage of alternative options in Brisbane, just remember that it’s free to signup for a free Hometime consultation and initial earning estimate. 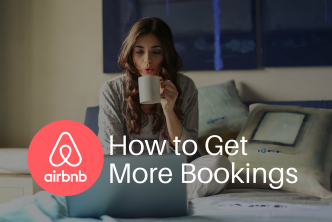 You might just be very surprised by how much a good Airbnb property management company can help you earn!